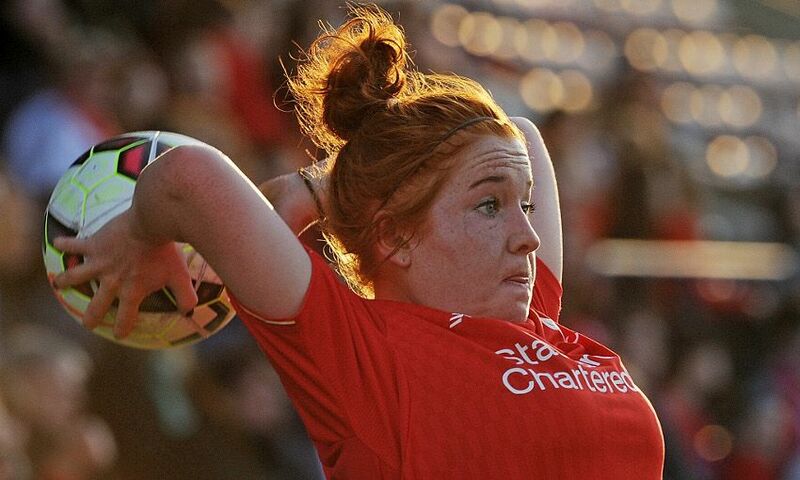 Liverpool Ladies can confirm that defender Martha Harris has signed a new contract with the club. Harris joined the Reds in 2013 from Lincoln City Ladies, quickly becoming a fans' favourite as she helped her new teammates retain the Women’s Super League title. The full-back was also named Liverpool Ladies Player of the Season in May 2016 following a productive second season. Ladies manager Scott Rogers expressed delight over having secured the future of the England U23 international and commented: "It is fantastic to have tied down Martha to a new contract. "Although she struggled with injuries and didn’t play as much as we had hoped for last season, she is a top quality full-back who is not only a brilliant defender but great at getting forward. "Martha has returned in superb shape for pre-season and will undoubtedly play an important role for us over the next few seasons."